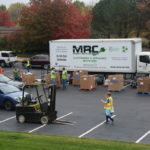 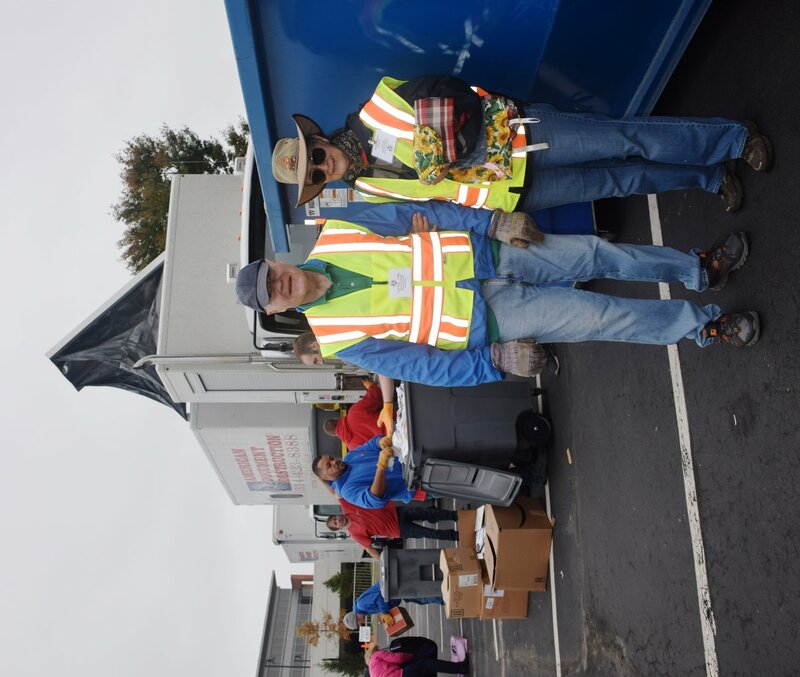 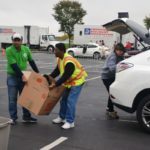 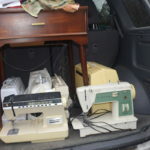 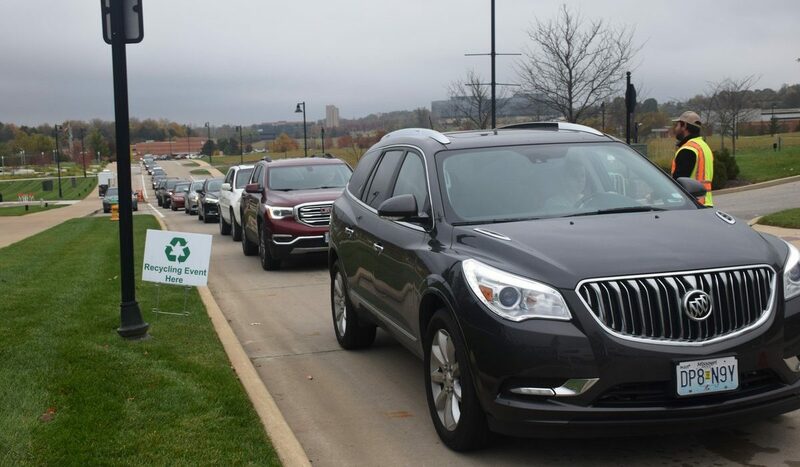 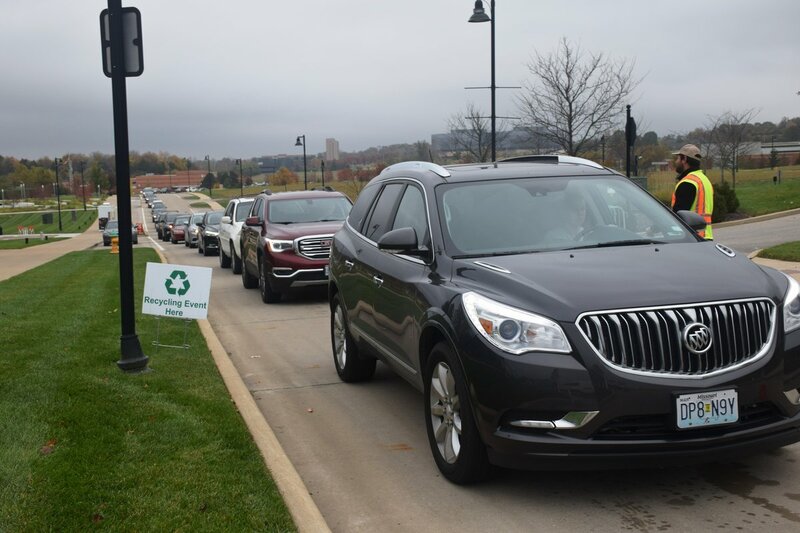 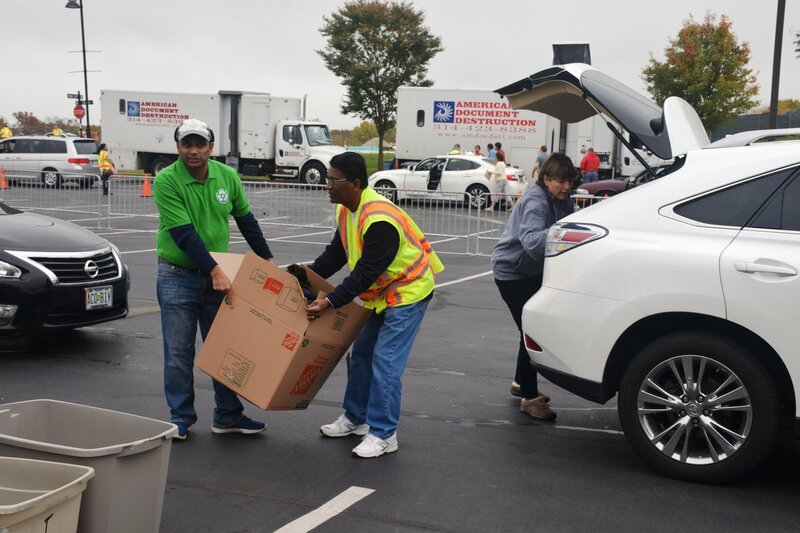 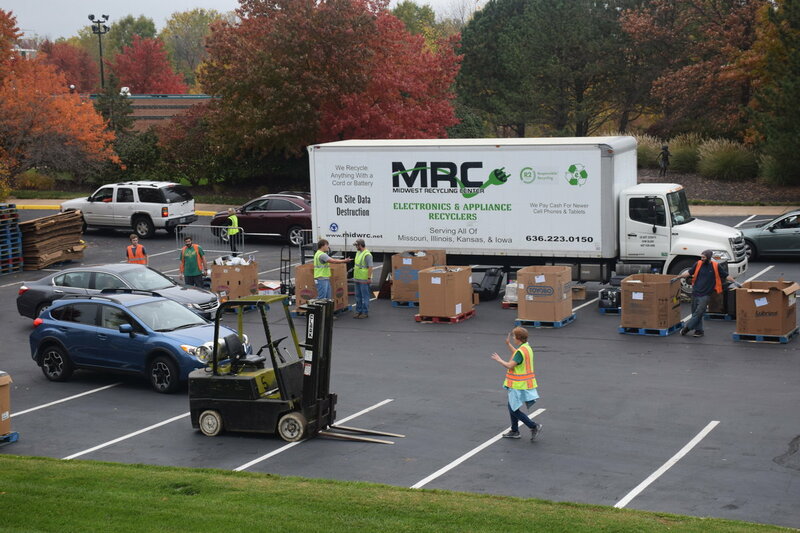 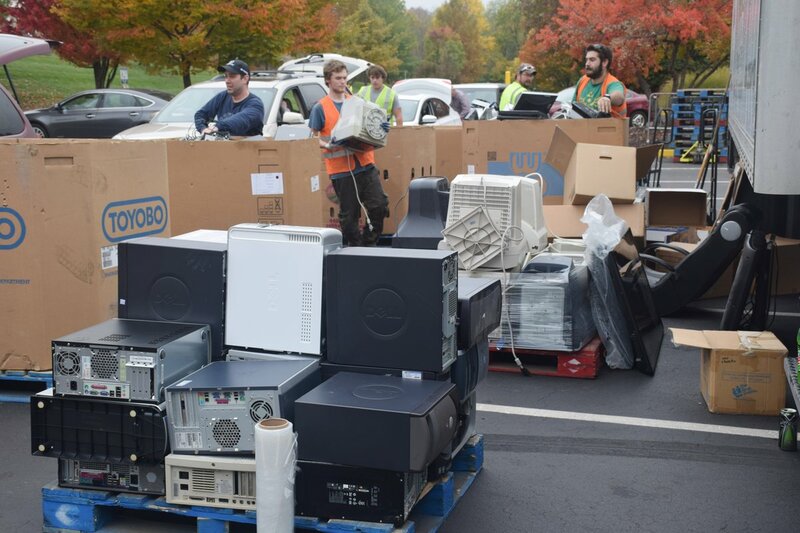 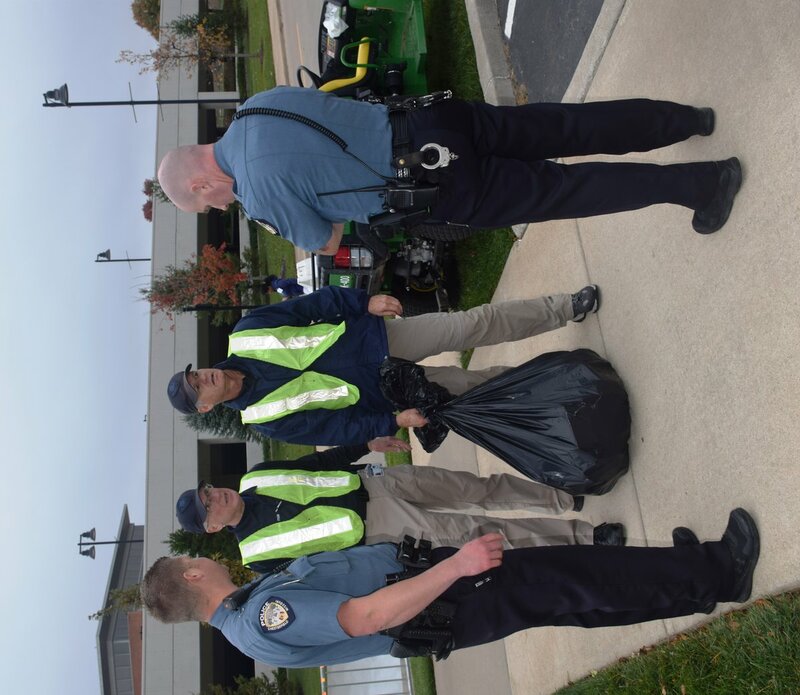 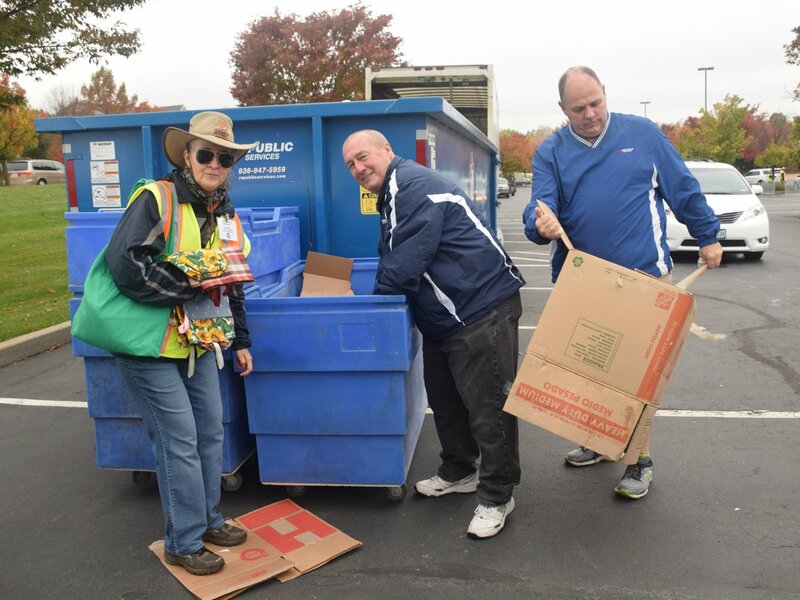 Clearing out for a new year meant Chesterfield’s 21st America Recycles Day was another big success. 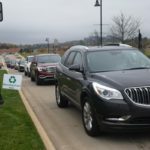 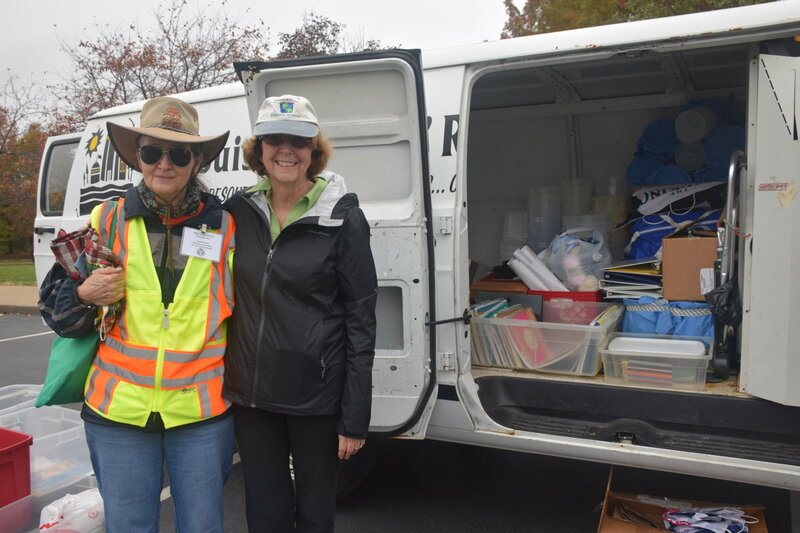 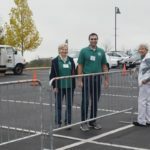 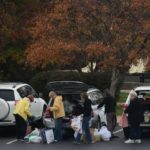 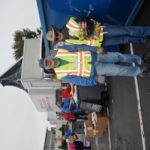 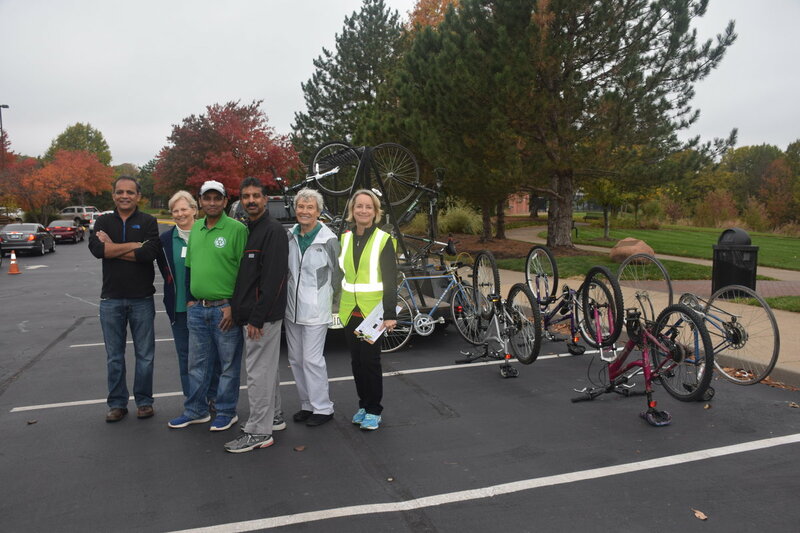 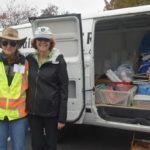 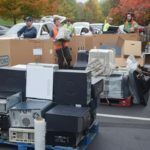 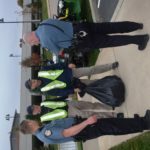 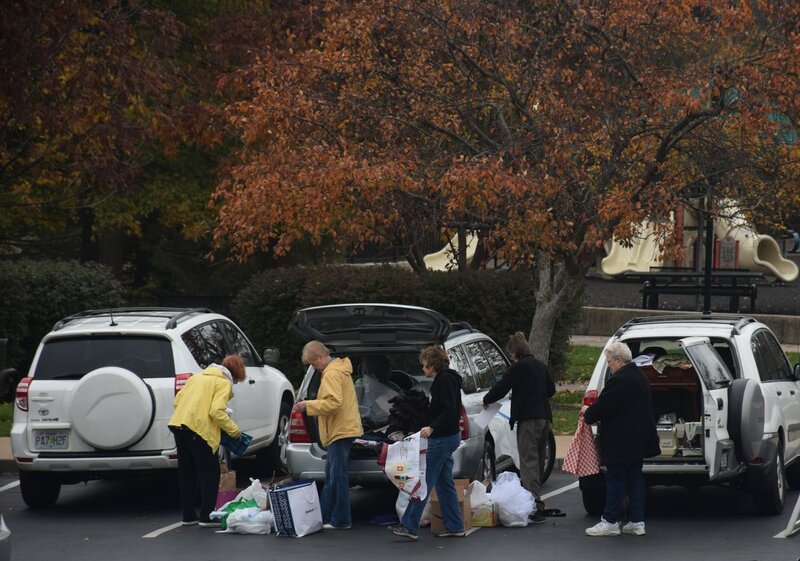 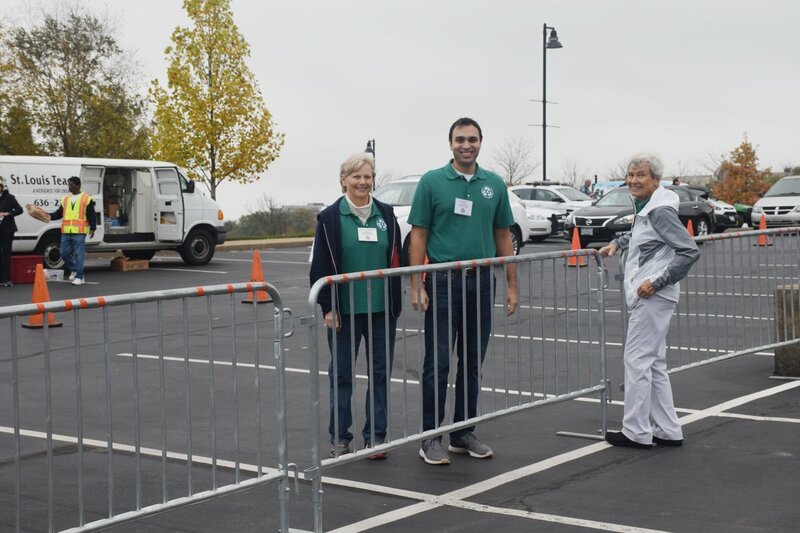 Hosted by volunteers of the Chesterfield Citizens Committee for the Environment, hundreds of participants drove through the collection stations at Central Park this fall. 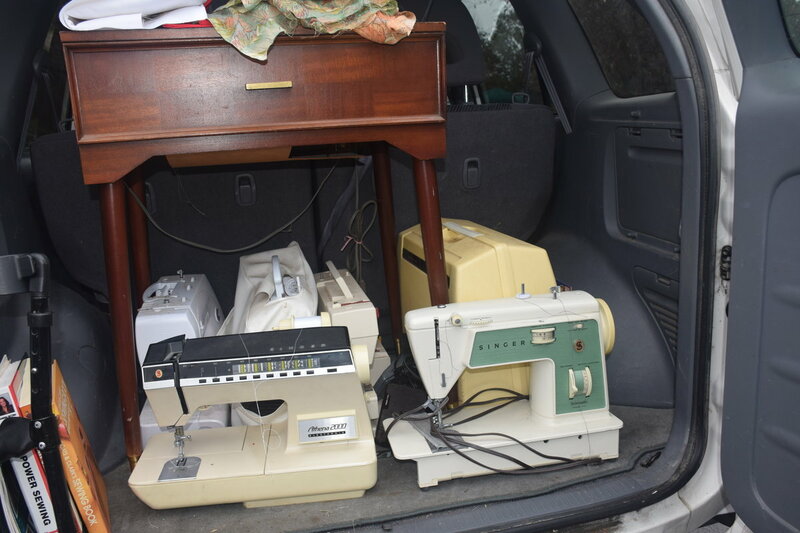 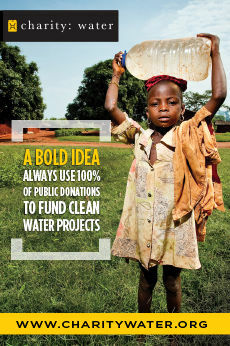 Photography by Julie Brown Patton.